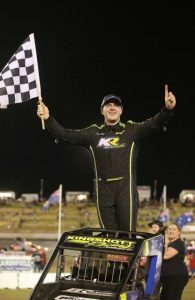 Kingshott ! 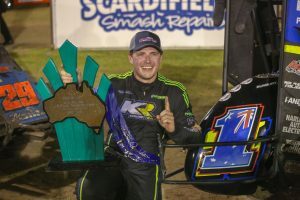 King of Australian Speedcars | Talking Speedway, Speedway news from around the world! 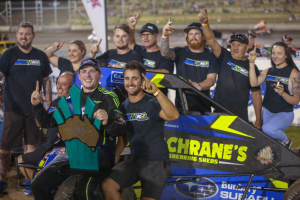 This entry was posted in Australian Speedcar Championship, General Speedway News by admin. Bookmark the permalink.